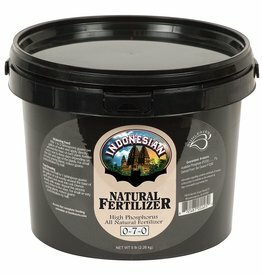 High-phosphorus Sunleaves® Indonesian Natural Fertilizer (0-7-0) encourages plentiful blooms and hardy root growth. 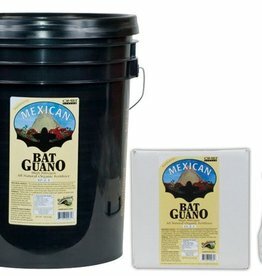 It’s 100 percent natural and suitable for all indoor and outdoor plants. Dissolve in water, or apply as a top dressing for slow release. 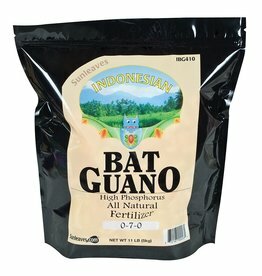 High-phosphorus Sunleaves® Indonesian Bat Guano (0-7-0) encourages plentiful blooms and hardy root growth. It’s 100 percent natural and suitable for all indoor and outdoor plants. Dissolve in water, or apply as a top dressing for slow release. 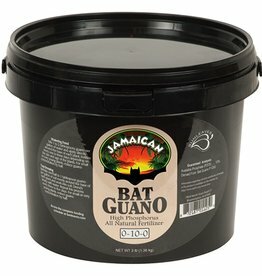 Pure bat guano has been used for centuries as a plant food of the highest quality. 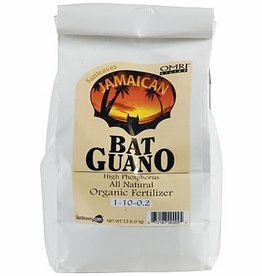 An excellent source of nitrogen and trace elements all vegetative crops need, Sunleaves Mexican Bat Guano substantially boosts leaf growth and overall plant vigor.